The Wall Street firm’s revenue shrank in the first quarter, but its shift from investment banking is gaining speed. Goldman gets $6 of every $10 in revenue from stable business lines, including interest. 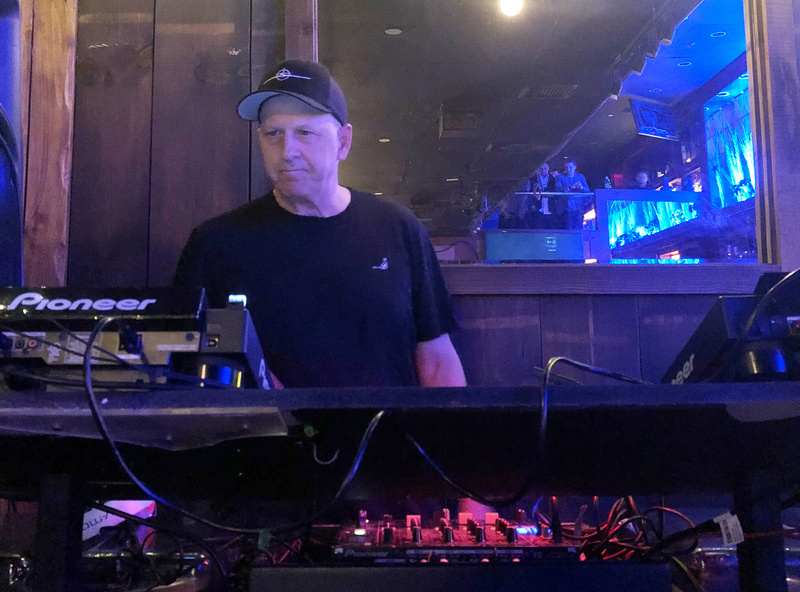 Boss David Solomon has more to trim, but what’s underneath is encouraging. Goldman Sachs reported $8.8 billion of revenue for the first three months of 2019, a 13 percent reduction from the same period a year earlier. Earnings applicable to common shareholders were $2.2 billion, compared with $2.7 billion a year earlier. At $5.71 per diluted share, earnings exceeded the mean analyst estimate of $4.89, according to I/B/E/S data from Refinitiv.